Tree Trimming can be quite the hassle. This is why we provide competitive and Affordable Tree Trimming Pinecrest prices to our customers. Our Stump Grinding Services requires a process with various steps, each equally as important, that ensures the removal will run smoothly. 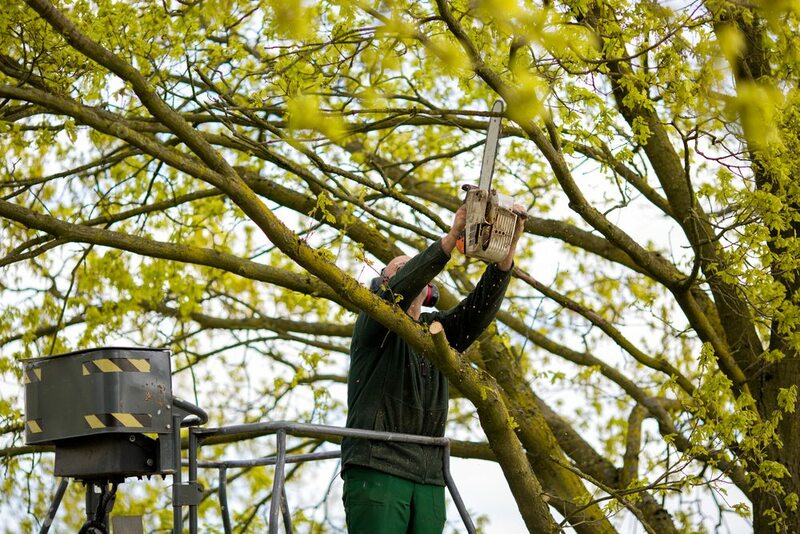 Our qualified arborists have been trained to understand the fundamentals of different kinds of trees and the most effective way to extract each one. Larger trees that have been on a property for many years will have roots that span much further underground than the naked eye can see. For this reason, it is crucial that the tree removal process is done correctly in order to avoid property damage.